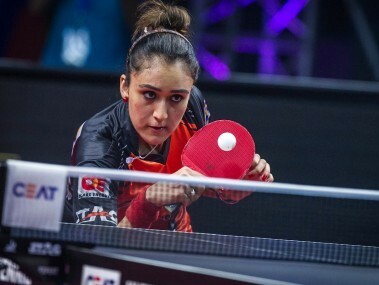 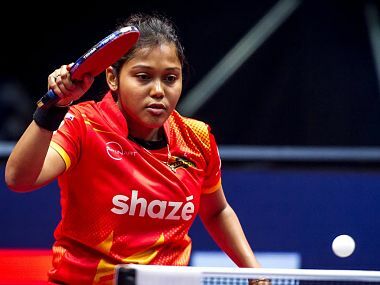 India’s Manika Batra proved that women’s table tennis in India can match and even better the performance of their men’s counterparts as she beat Rio Olympics bronze medallist Kim Song-I. 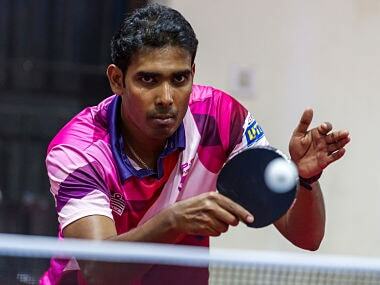 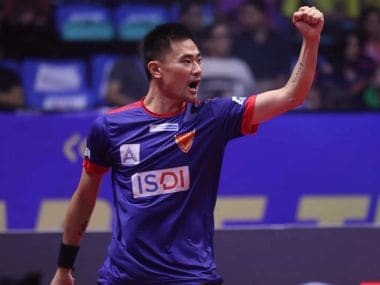 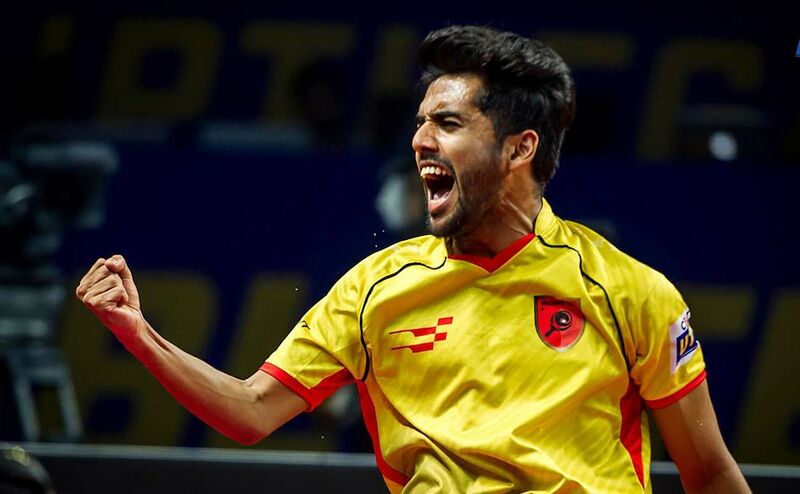 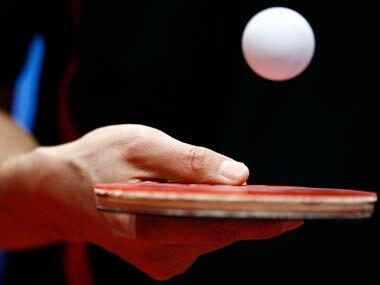 Dabang Smashers emerged victorious in a nail-biting tie against Oilmax-Stag Yoddhas on Day 13 of the Ultimate Table Tennis (UTT) at the Thyagaraj Stadium on Tuesday. 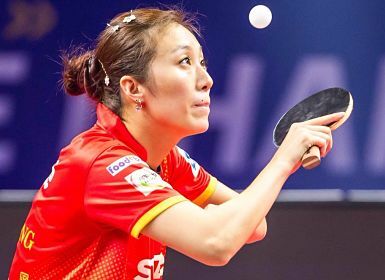 Catch all the scores and updates from day 13 of Ultimate Table Tennis 2017 where Oilmax-Stag Yoddhas take on Dabang Smashers TTC. 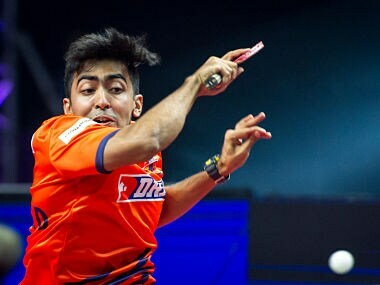 Ultimate Table Tennis (UTT) 2017, highlights: Maharashtra United go down 11-16 against Dabang Smashers T.T.C.